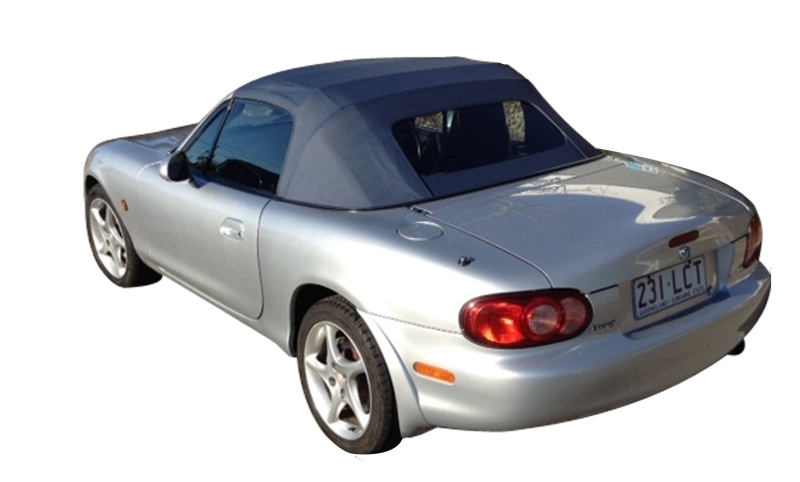 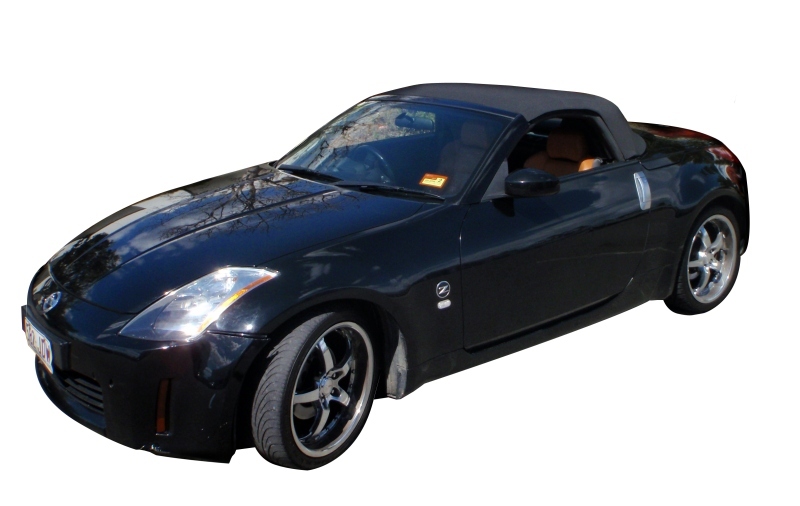 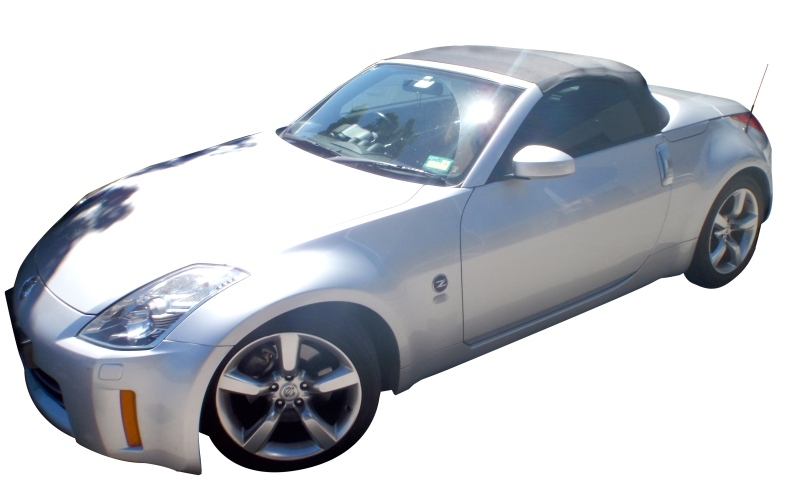 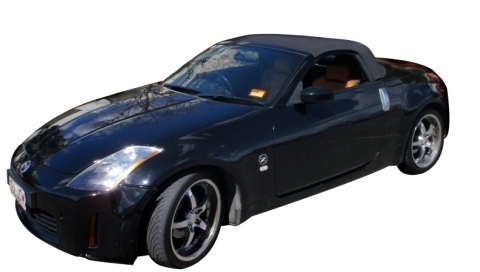 Nissan Soft Tops are a speciality. 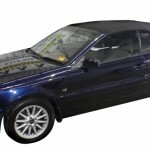 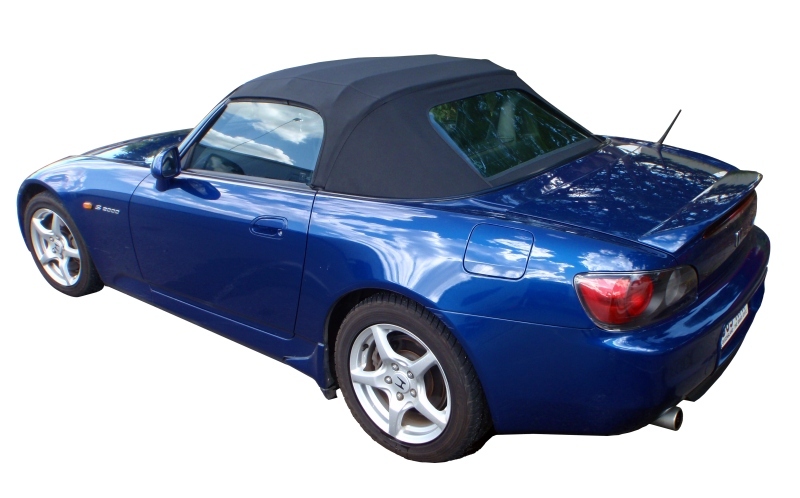 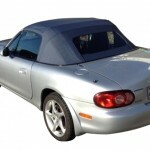 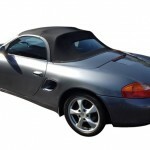 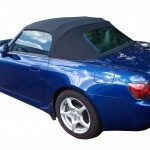 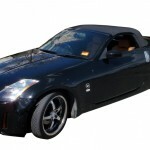 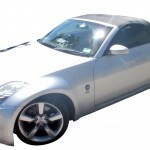 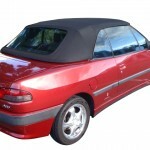 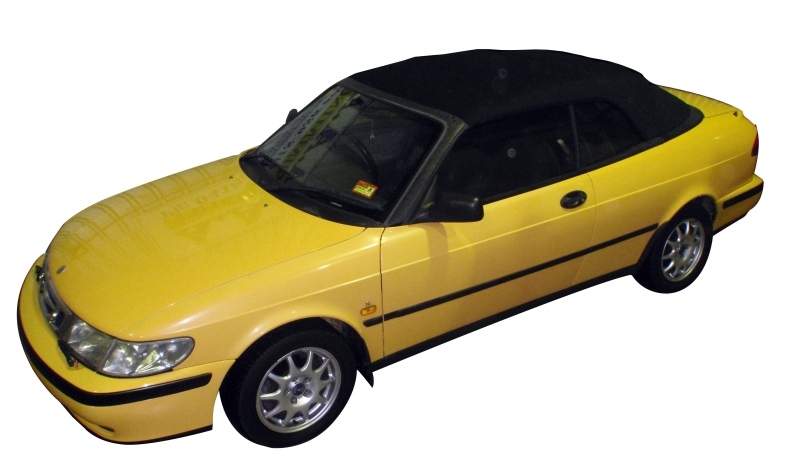 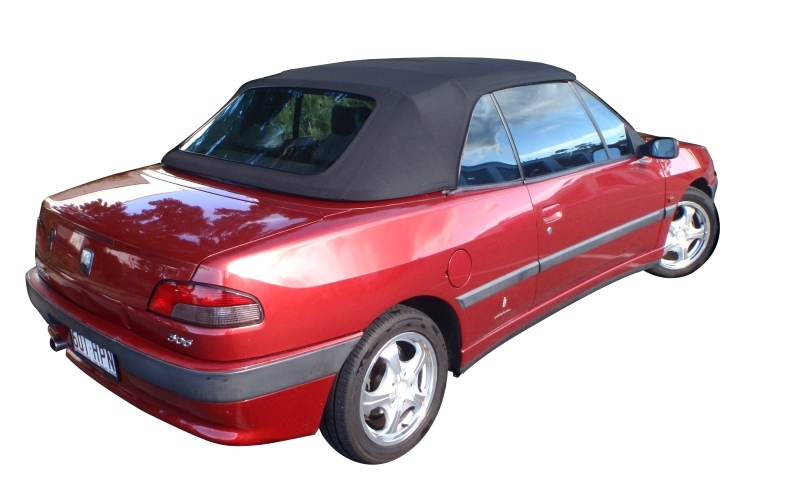 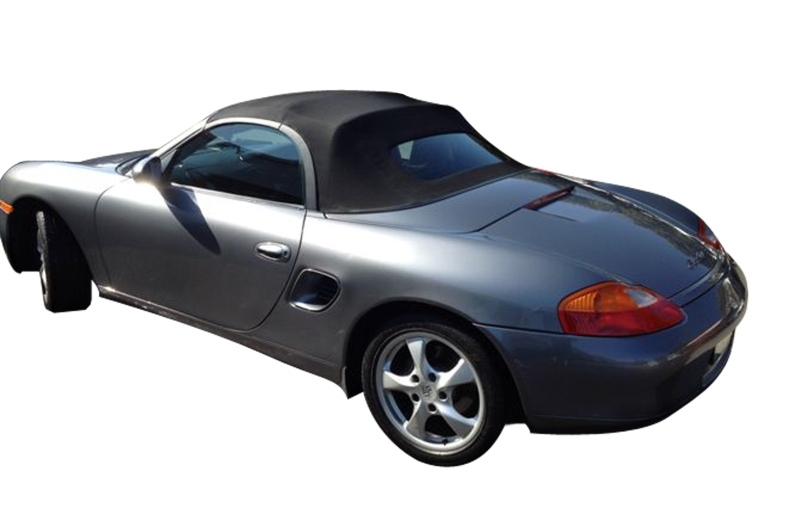 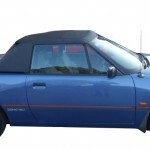 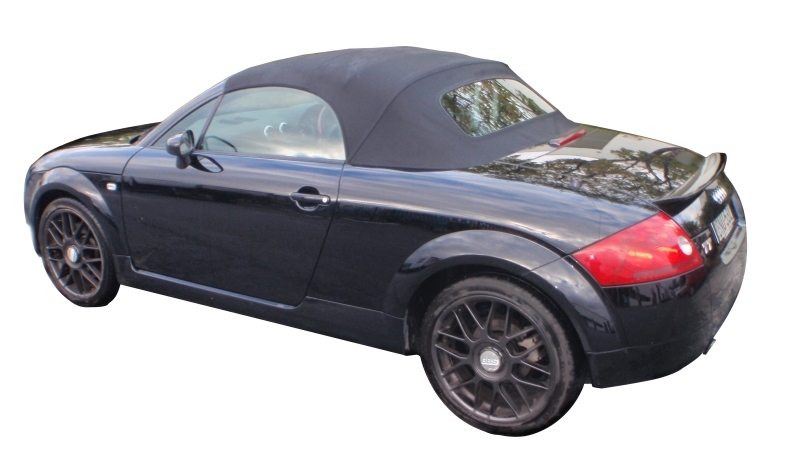 Want more information on our convertible soft tops Gold Coast and beyond? 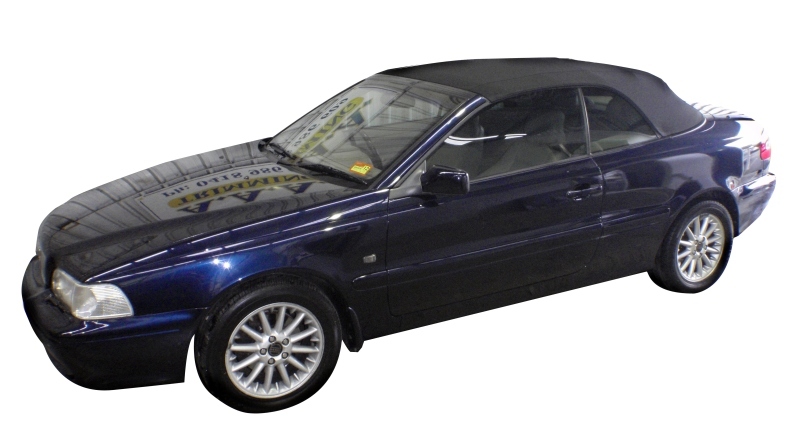 Call us now on 0418 986 609 or use the Quick Contact form at the top right of the page for more information and an obligation-free quote.